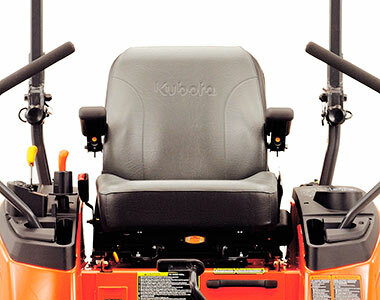 Introducing Kubota’s most powerful, petrol-powered, zero-turn mower yet. 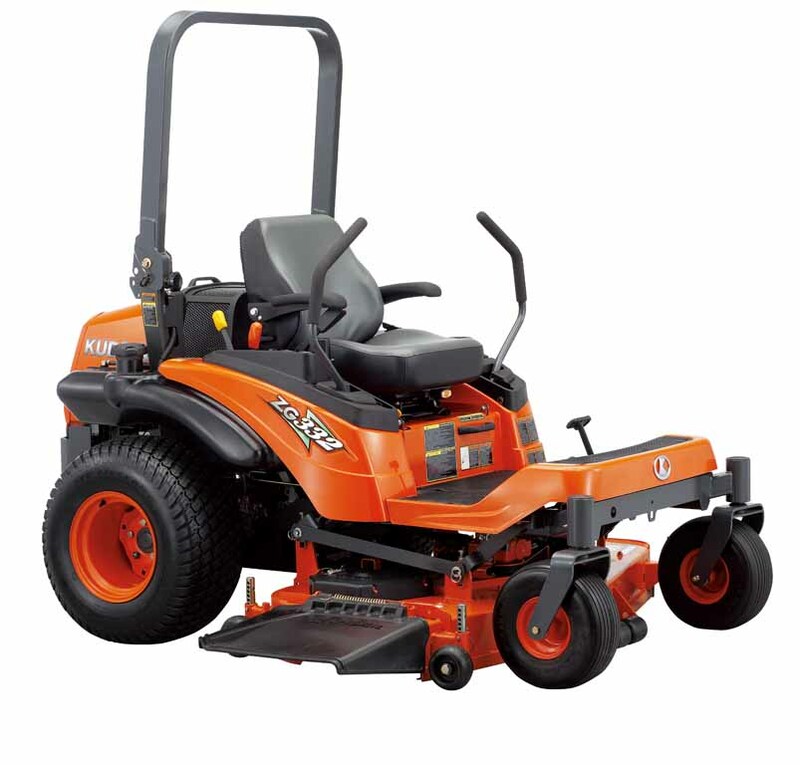 The Kubota ZG332 features a high performing, durable 32.HP petrol engine. 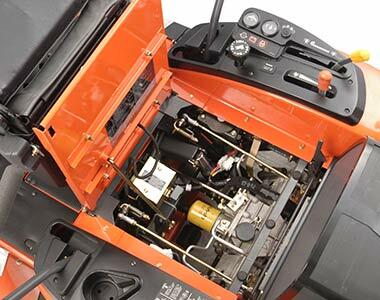 The large 72″ pro-commercial deep mower deck ensures the finest cutting performance in the business. 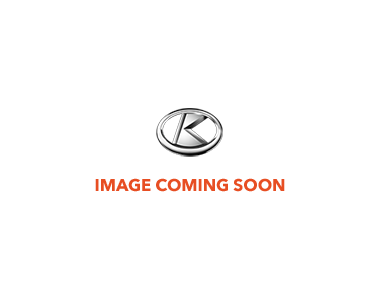 Backed by Kubota’s hydrostatic transmission and hydraulic deck lift system, the Kubota ZG332 is ideal for heavy-duty, commercial mowing applications. 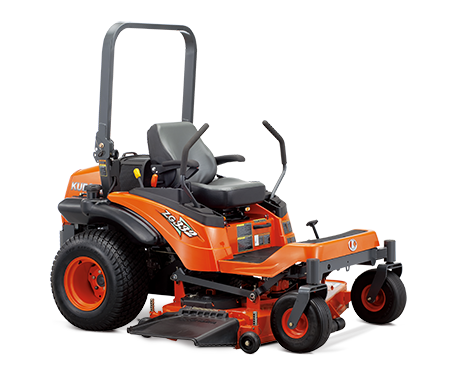 Kubota 3 cylinder, liquid cooled, 32.5HP petrol engine offers outstanding performance and quiet operation. 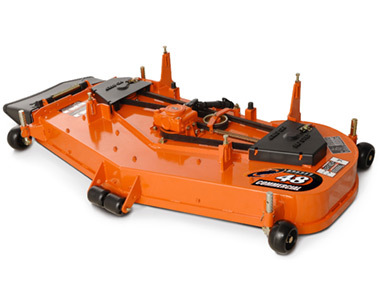 Heavy duty, 72″ pro-commercial mower deck designed to maximise cutting performance. 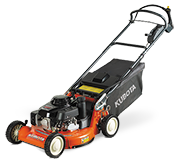 Cutting width of mower 72 in.